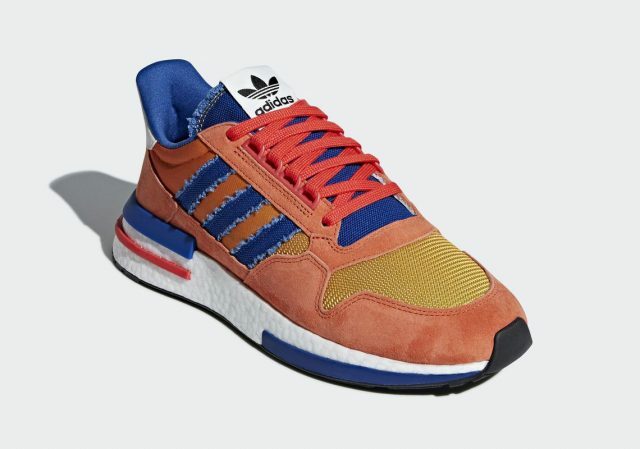 We’ve been getting teased by Adidas for months about their upcoming Dragon Ball Z collection, from the leaks in January to the sample images released in May. 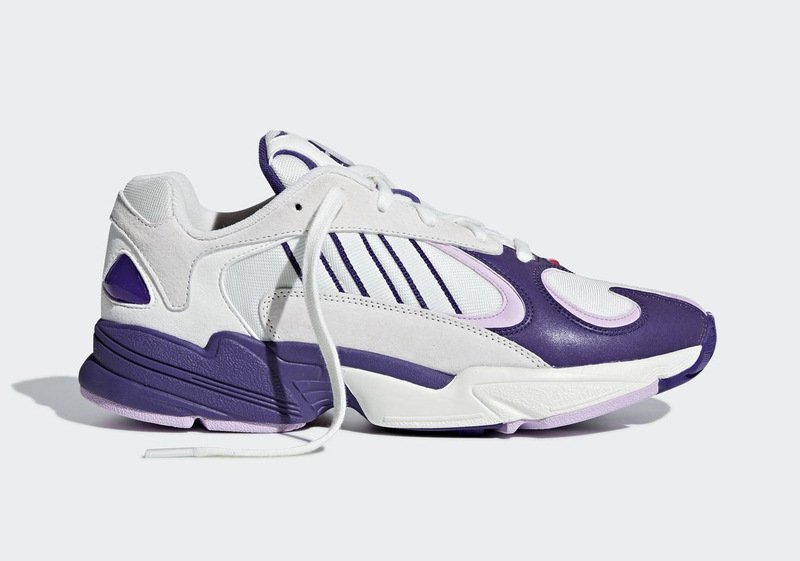 The time has finally come for fans to ready their wallets as official shots of the first two pairs in the much-awaited collaboration, set for release in August 2018, are here. 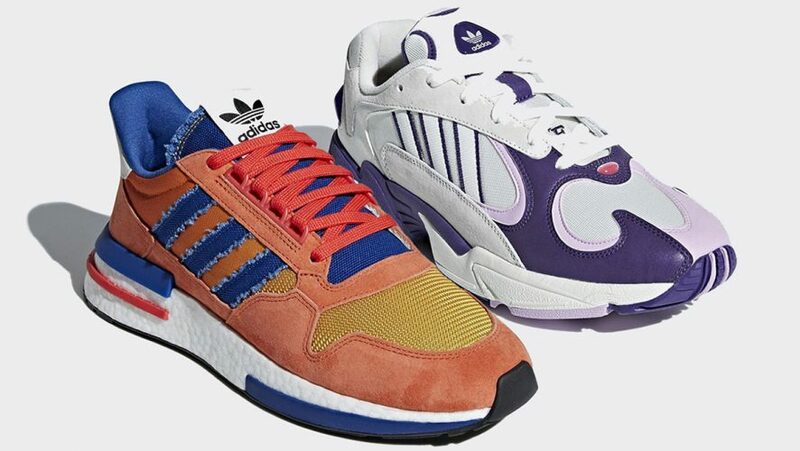 Things are kicking off with rivals Goku and Frieza as the theme for the shoes. 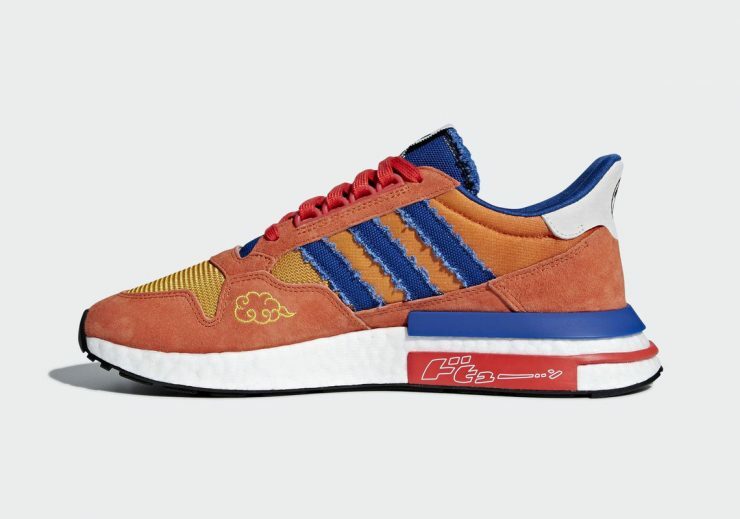 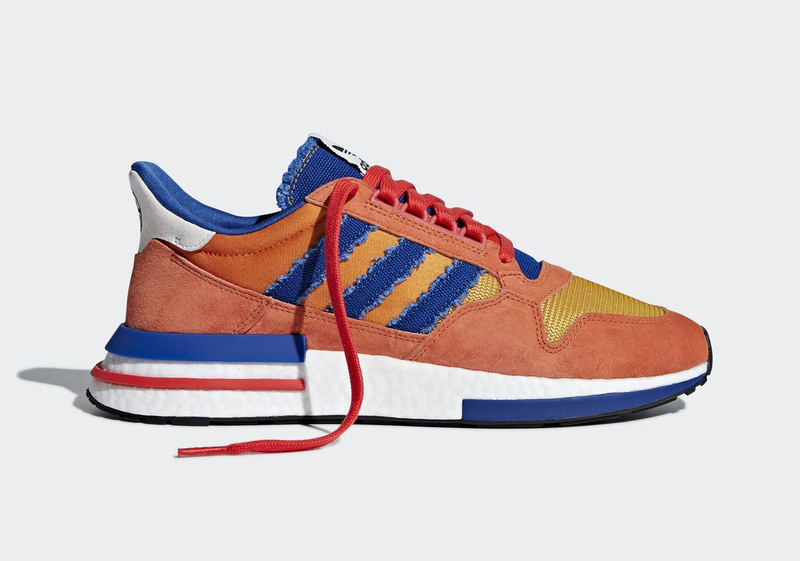 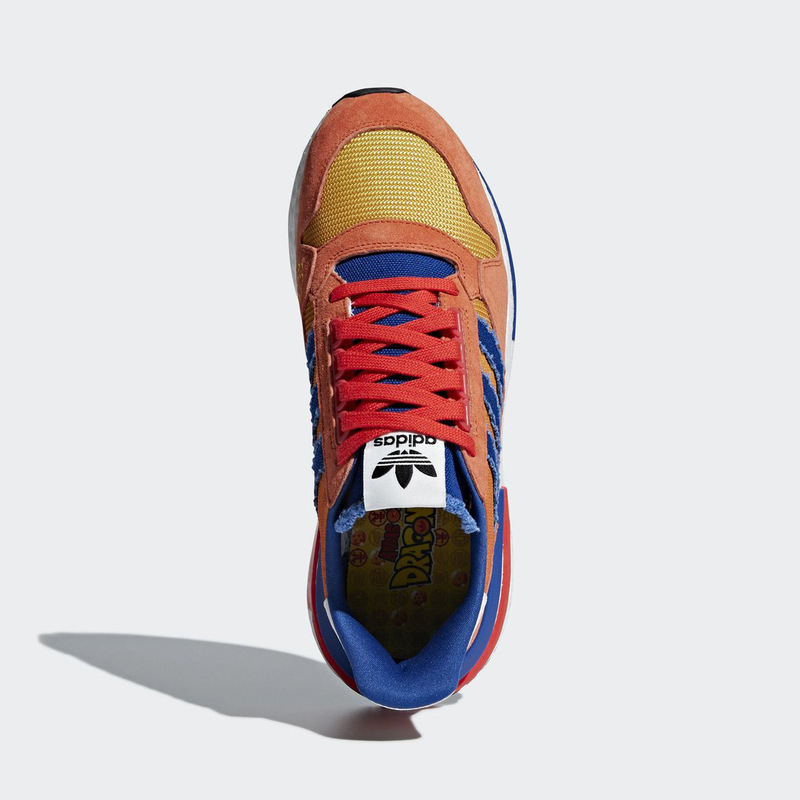 Goku’s pair is a modified Adidas ZX500 RM in his orange-and-blue colour scheme featuring some iconic fraying and prints. 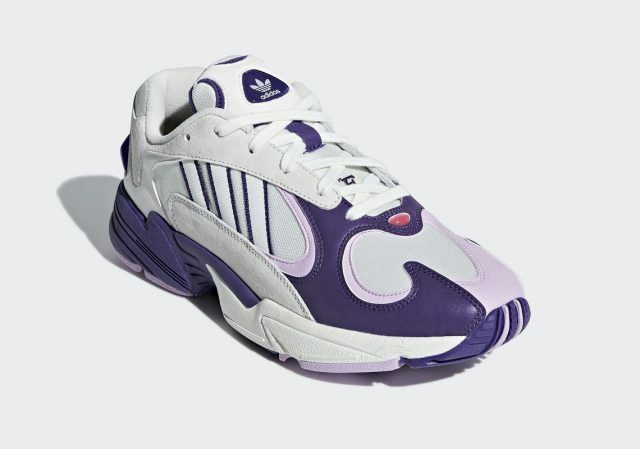 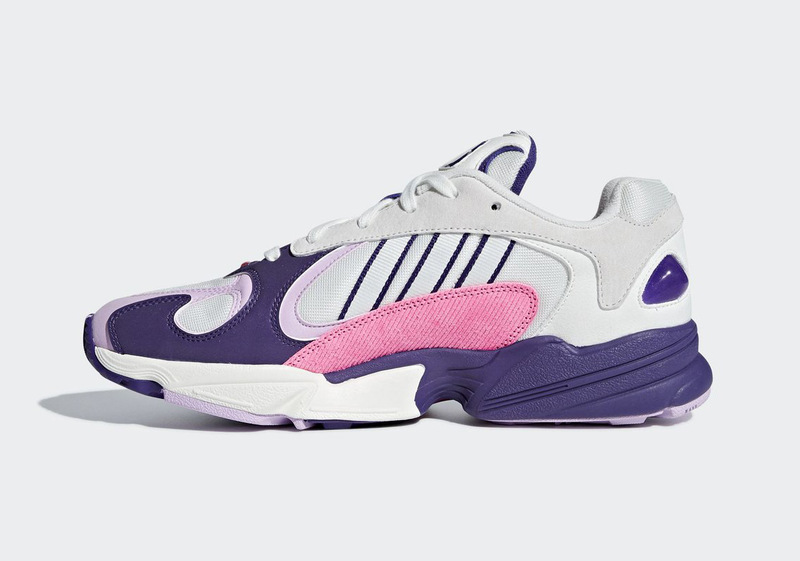 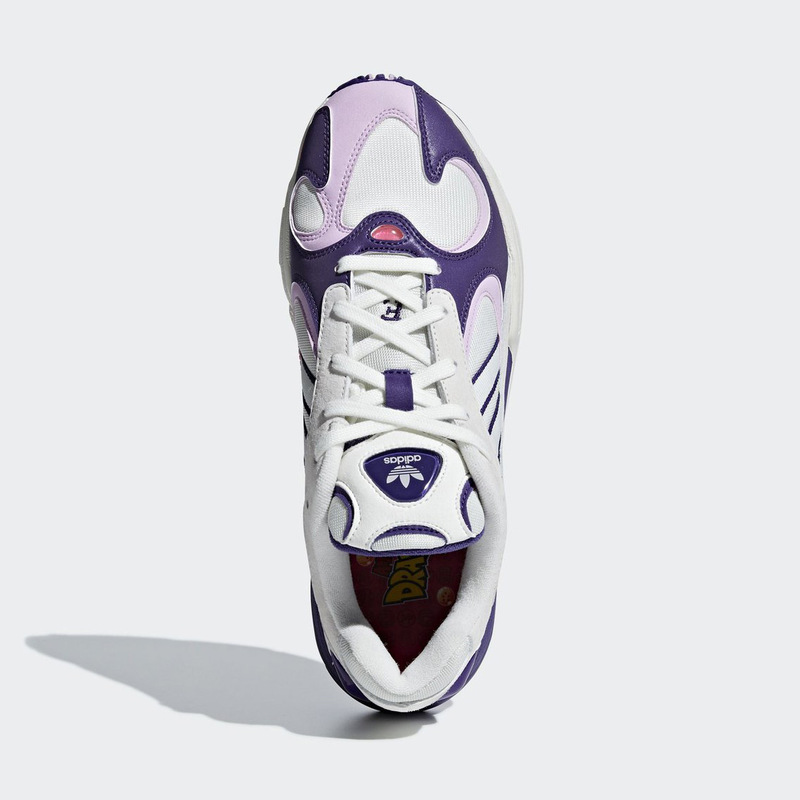 Meanhile, Frieza’s is in the style of the Adidas Yung-1, a purple and white pair made of leather, suede, and corduroy. 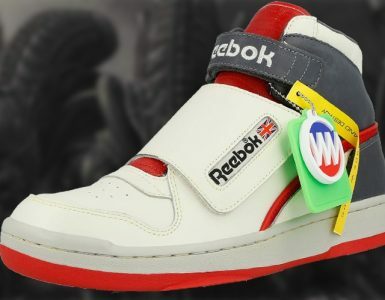 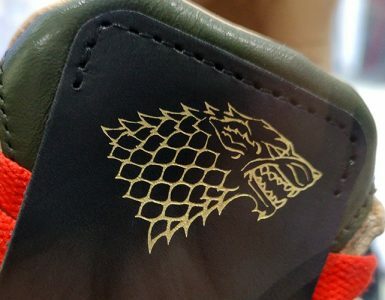 No information just yet on their prices, but look forward to going Super Saiyan in these new sneakers when they are out sometime in August, along with the rest of the collection later this year!